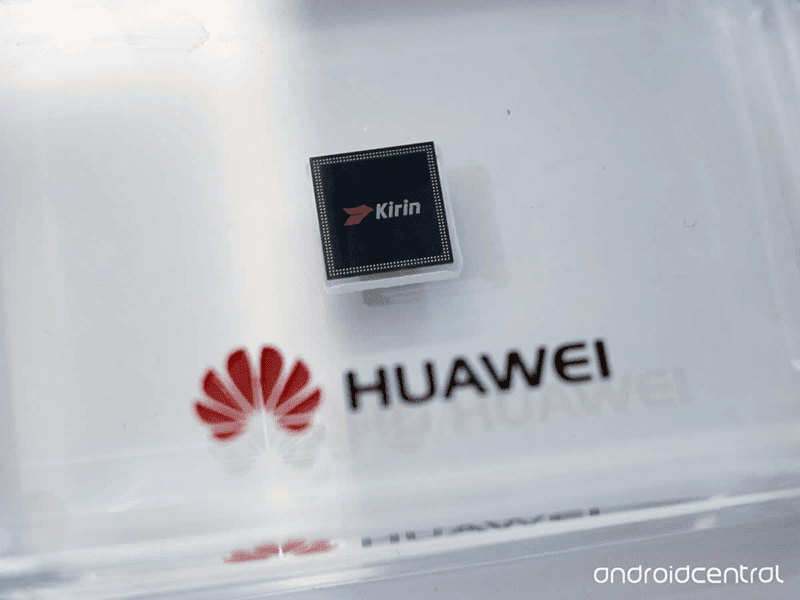 Kirin 950 SoC Of Huawei Announced! Scores Over 82000 At Antutu Benchmark! Home / huawei / mobile / news / Kirin 950 SoC Of Huawei Announced! Scores Over 82000 At Antutu Benchmark! Recently, Huawei just announced that its new and much awaited Kirin 950 processor that's dubbed to be the most powerful mobile chipset in the world. The Kirin 950 is an octa core 16 nm chip that's using for high power four 2.53 GHz Cortex A72 cores plus the power efficient four Cortex A53 clocked at 1.8 GHz. That big little architecture setup is designed to have great balance and flexibility between raw power and battery efficiency. What's new here is it has a a small i5 co-processor that gsm arena said can help the device stay constantly aware of its surroundings by monitoring various sensors. Graphics-wise this CPU is no joke too, it's using the high end Mali T880MP4 GPU that's said to be twice better than the performance against the GPU of Kirin 930. The new Kirin 950 also supports LTE Cat. 6 that's more efficient and has better frequency range compared to older LTE categories. The most powerful mobile phone processor in the world? When it comes to performance, recent prototype leaks suggest that this device is the most powerful SoC to date. It score over 82,000 with the use of the popular Antutu benchmark that makes it at least 10,000 points more powerful than the Exynos 7420 by Samsung. That makes this new technology extremely interesting as Huawei continues to combine it with their real devices. Now the question is, are we going to see this with the upcoming Mate 8?